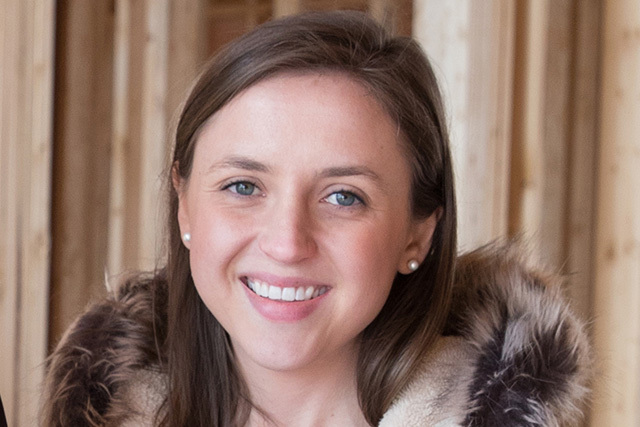 Katie started with Michels Homes in May of 2013. As office manager, she assists with project management, organizes and maintains office procedures, and provides administrative support. In addition, Katie develops, implements, and manages our marketing channels. Katie graduated from Gonzaga University in 2012 with a Bachelor of Business Administration with a Concentration in Marketing and Economics. In her free time, Katie enjoys traveling, cooking, and outdoor activities. Copyright © 2018 Michels Homes · All rights reserved.